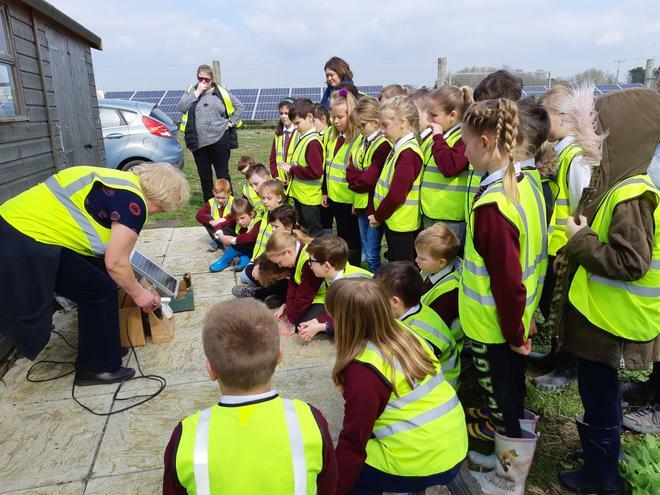 Year four have spent this term beginning to understand Sustainability, and have already enjoyed visiting the Sustainability centre. 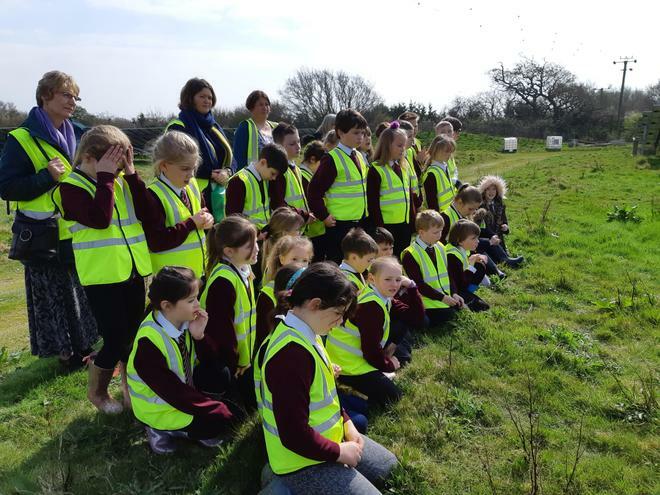 This week, we have been lucky enough to visit the Solar farm in Lymington. 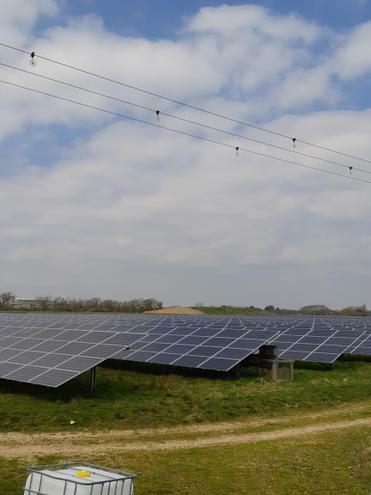 It is a community owned farm and provides enough electricity to power most of Lymington. The children have learnt a huge amount of information, including acting out the effect of photons landing on atoms on a solar panel! As always, Year 4 were a delight to take out.